The conference will feature three packed days containing 44 educational sessions. An international panel of keynote speakers will present on global, regional and local national issues. You will receive the latest up to date information regarding emerging threats, industry hot topics and discuss how to prevent problems before they become unmanageable. A truly worldwide showcase of best practice. What else does this conference cover? Explore the leading edge of science, innovation and technology in the exhibit hall. Browse the exhibition, learn about scientific advances in equipment and devices brought to the Kingdom from across the globe. 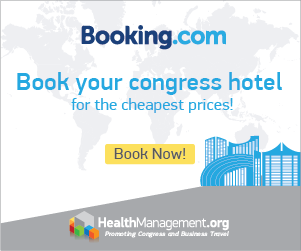 Connect (and reconnect) with colleagues and network with healthcare professionals from the United States, Canada, Europe and across the Middle East.